St. John’s provided a vital service to the people of Mansfield again this year. 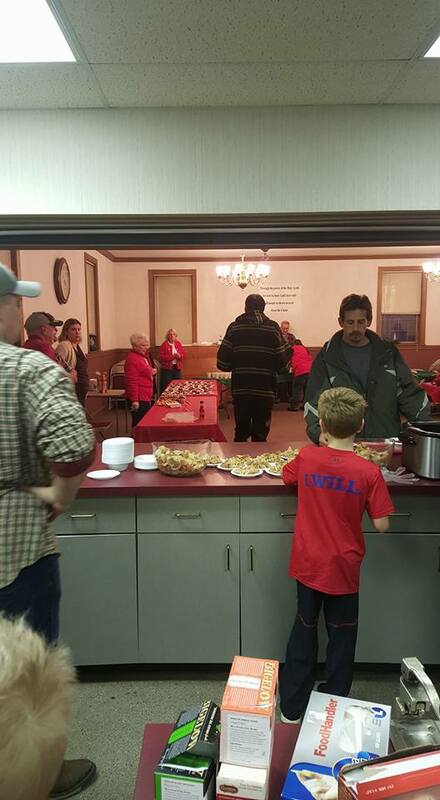 On Christmas Night, over 74 bowls were served between 5 and 7 in St. John’s Parish Hall. The people of St. John’s were on hand and provided financial support to bring this ministry to life.